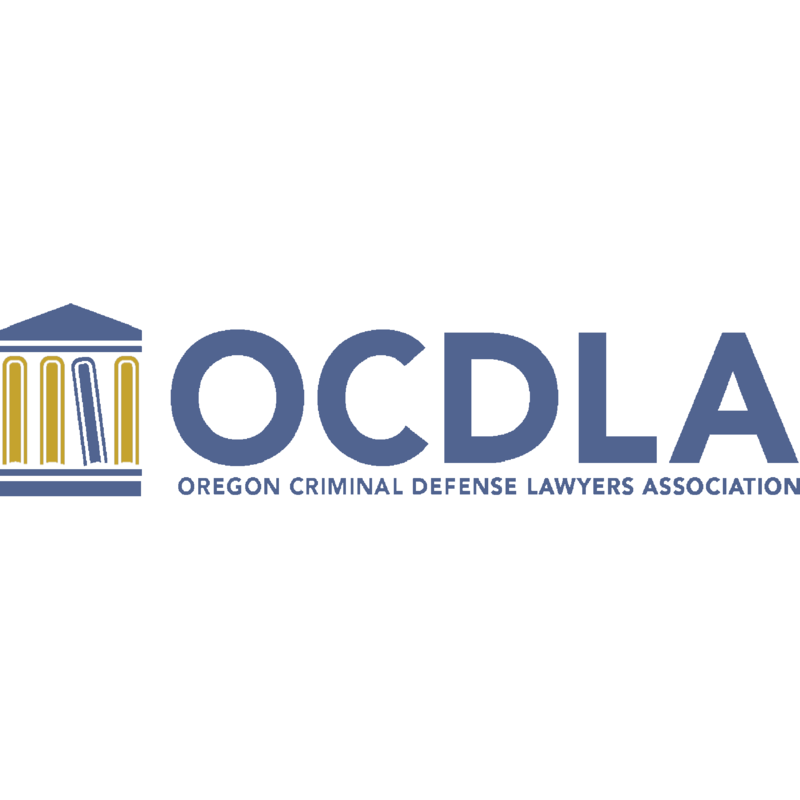 Disputes in residential real estate law in Oregon can involve the purchase contract, financing, the home's value, and other issues with real property. Since buying a home is such a large and significant investment for most people in Oregon and selling a home has such high stakes, any legal mistakes or miscalculations could be very costly. Residential real estate lawyers in Oregon protect the interests of those buying or selling homes.